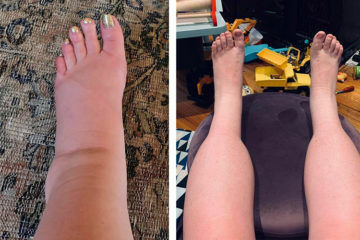 Your body goes through a lot of changes when you fall pregnant. From those early days of morning sickness through to post-birth and breastfeeding, some days you can wake up and not even recognise the body you’re in anymore. 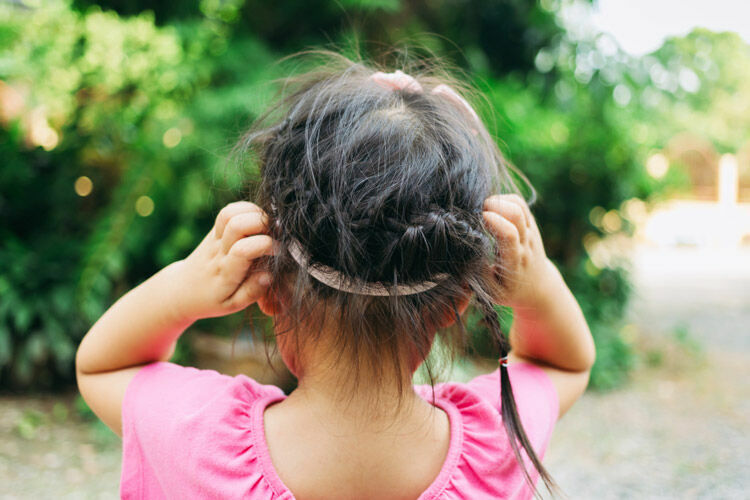 But that’s just because it’s busy doing amazing things – supporting the growth of a tiny human. It’s important to stay healthy, both for your own wellbeing and for the healthy development of your growing bub. A well-balanced diet packed with vitamins and minerals goes a long way to support your body through the extra demands pregnancy is putting on your health. 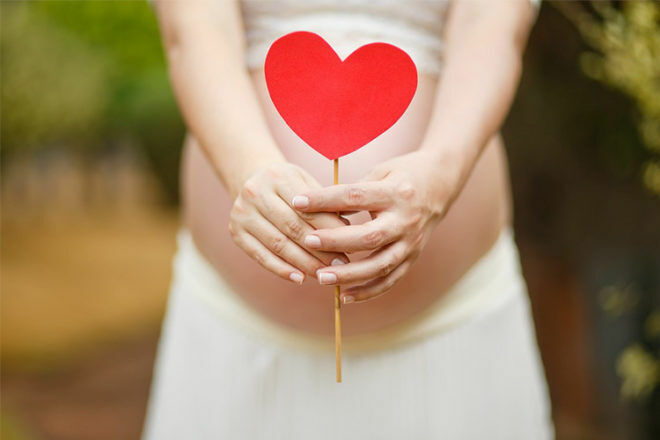 Many mums-to-be choose to take a pregnancy supplement to ensure they’re getting the essential nutrients they need. 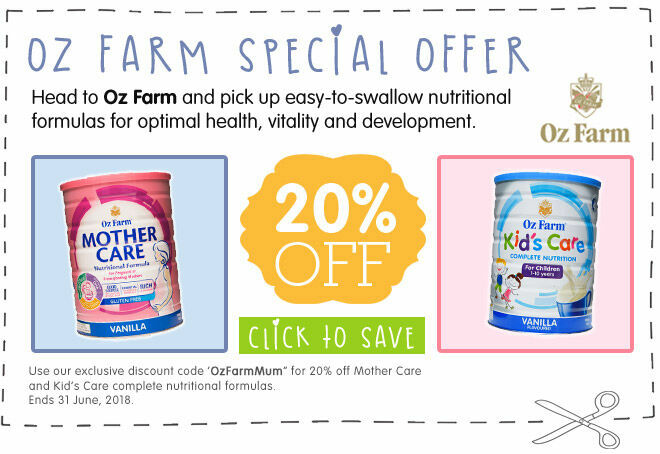 You might expect that supplements only come in tablet form, but with Oz Farm Mother Care Nutritional Formula for pregnant and breastfeeding mothers, you can get all the good stuff you need in a tasty drink. Mother Care Nutritional Formula is a simple and easy to drink powder-based supplement designed especially to support mums through their pregnancy and beyond. It contains vitamins and minerals that are particularly important throughout pregnancy and breastfeeding. The low-GI, gluten-free formulation is also a good source of protein to meet the nutritional needs of pregnant and breastfeeding mothers. 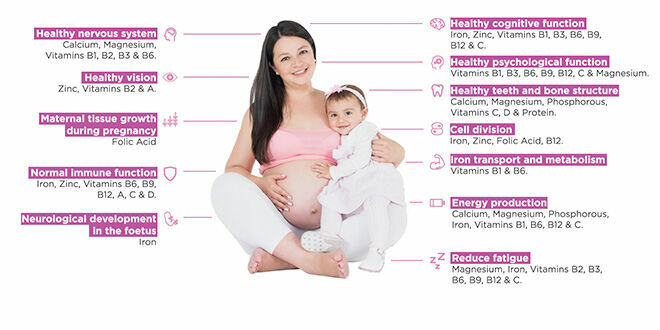 Mother Care Nutritional Formula is full of good things to support you and the healthy development of your growing bub. 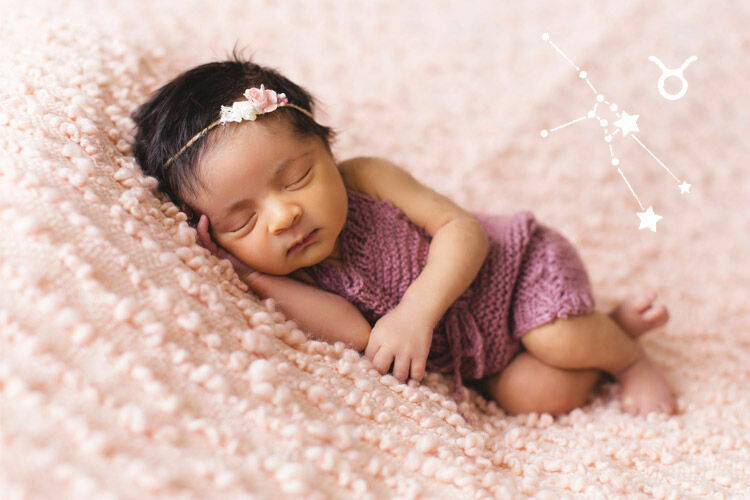 It contains folic acid which is needed for the health of a new mum’s tissues and is essential for cell division which is vital during this rapid period of growth. It contains more than a third of the recommended daily intake of iron which is necessary for the normal neurological development of a growing baby, the formation of blood, energy production and cognitive function. It provides key nutrients including zinc, vitamins A, C and D to support immune system function. It contains nutrients needed for healthy vision including vitamin A, B2 and zinc. It provides 50% of the recommended daily intake of calcium to support the structure of teeth and bones. 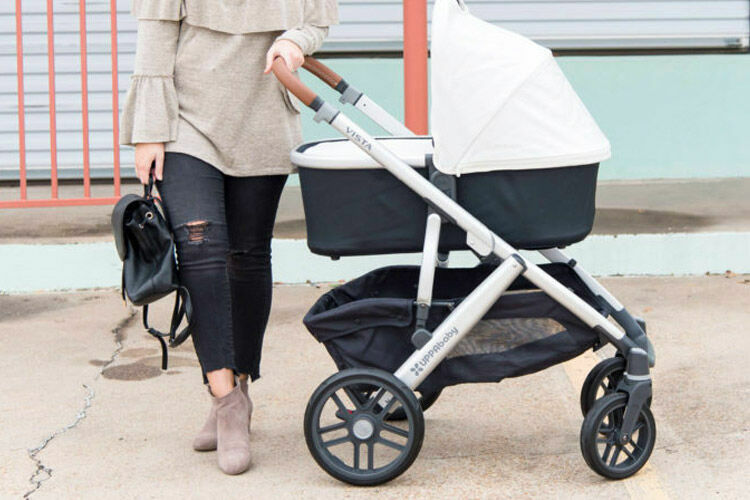 And for you, Mother Care also contains key nutrients to help with energy production and the reduction of tiredness and fatigue including magnesium, iron, and vitamins B6, B12 and C. Win, win! 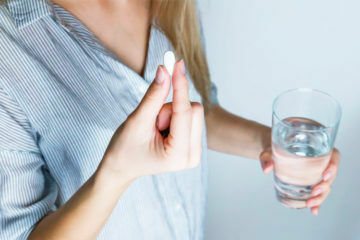 Swallowing tablets can be tricky, especially if your gag reflex is feeling a bit twitchy or you’re feeling nauseous. But Oz Farm Mother Care Nutritional Formula is as easy to drink as a comforting glass of milk. Just mix up a few scoops of powder with water as per the instructions and you have a tasty and nutritious vanilla-flavoured drink ready to go. 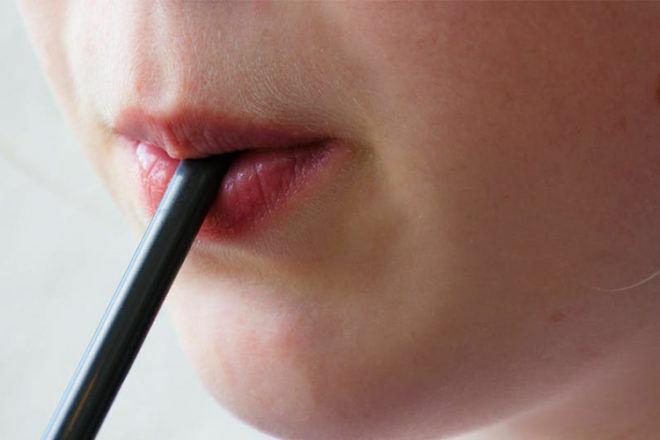 You can even make it with warm or cold water to suit your taste, and once it’s made up the liquid milk can be kept in the refrigerator for up to 24 hours. And unlike tablet supplements, it also helps with your hydration and nutritional needs to help nourish you and your growing baby. So while it’s packed with essential nutrients, it also helps you fight the thirst and fill up your tummy. 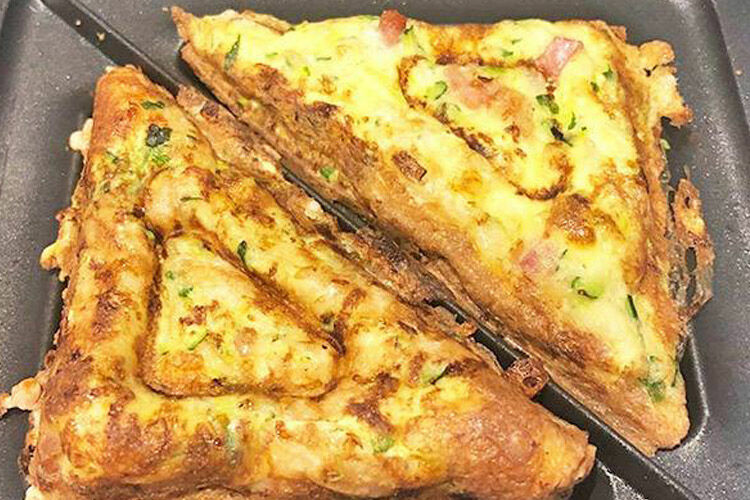 Even though eating can be the last thing you feel like doing if you’re feeling queasy, most mums-to-be quickly figure out that nausea is often worse on an empty stomach. When you make an effort to keep something in your tummy at all times, you’ll find that queasy feeling fading. So finding something that will give you that ‘full feeling’ that’s actually filled with nutrients is just the ticket. That’s where Oz Farm Mother Care Nutritional Formula comes in handy – it’s the meal that you have, when you can’t stomach a meal. 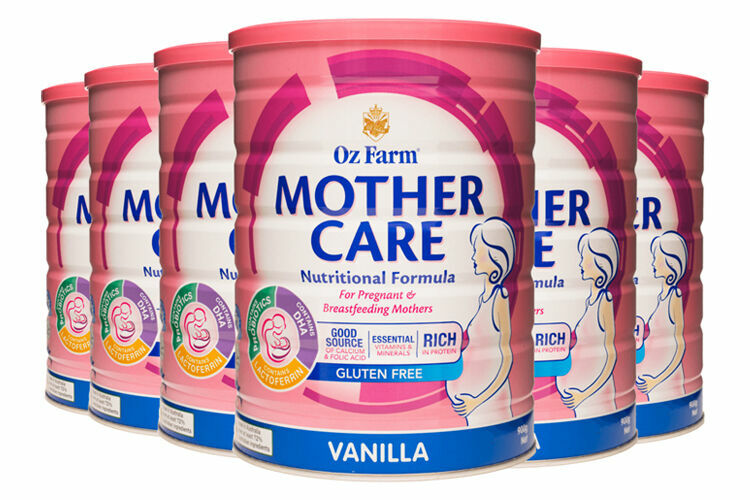 Oz Farm Mother Care Nutritional Formula is available online from Oz Farm ($31.95). 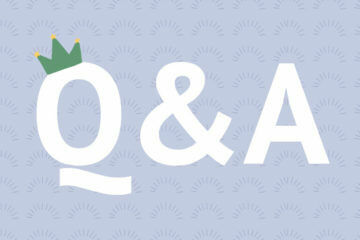 Q&A: Can I see a Dentist when I’m pregnant?